Ruckus Marketing is a community of strategic thinkers and goal-oriented marketing boffins who place primacy on getting results. 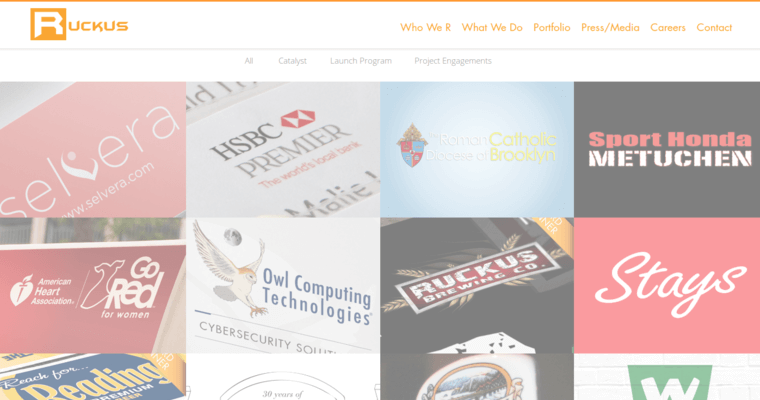 As web design and development experts, the Ruckus Marketing techies are skilled in creating dynamic, interactive websites with excellence and expedience. In understanding that a visually appealing website can get people interested in the client's brand, the Ruckus Marketing techies work with precision and patience to cultivate eye-catching product pages that online visitors will want to visit again and again. 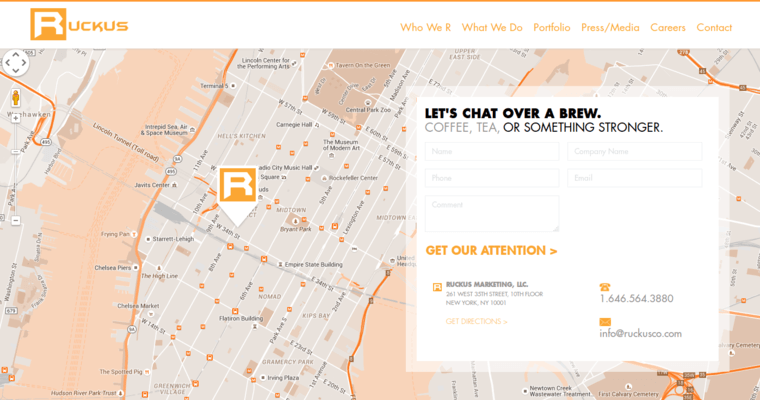 Ruckus Marketing's techies also optimize sites for mobile friendliness, conversion, and functionality. 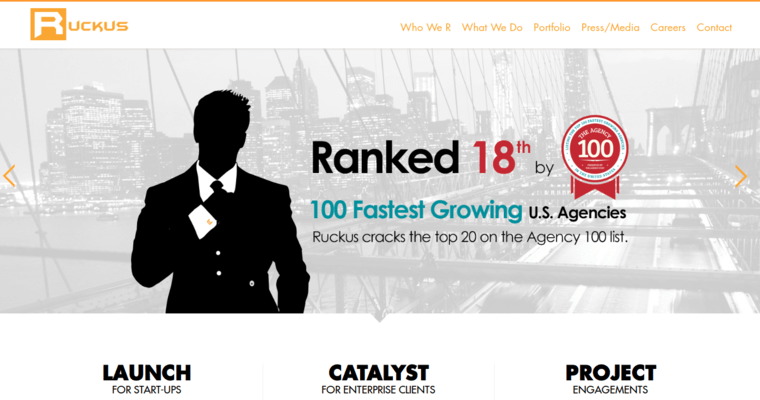 When you get serious about taking your company's internet image from average to impeccable, choose Ruckus Marketing!